As an IT reseller, it’s important that all of your associates have well-rounded and consistent knowledge in various IT topics. 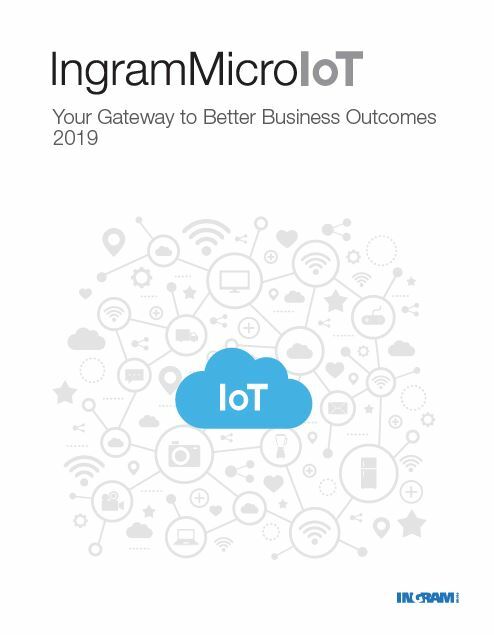 Not only should they have a general understanding of IT overall, but every IT reseller should know how specific technologies and services help customers be more effective in their businesses and be better protected in a cyber-landscape that has a growing number of threats. However, not everyone in the IT field gains this knowledge on their own. And not every IT reseller knows that their staff has the necessary knowledge to be impactful with customers. 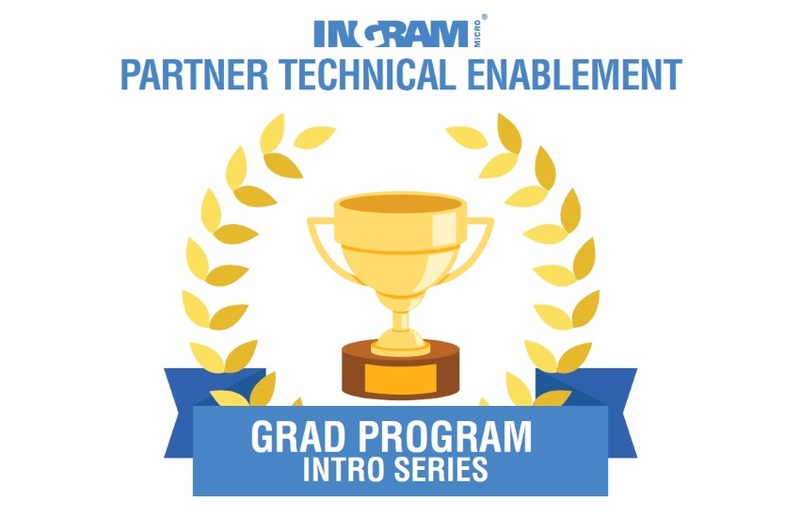 That’s why Ingram Micro Professional & Training Services created the GRAD Program, which is a handpicked selection of introductory courses that were specifically designed to give every student a solid foundation across a broad spectrum of IT topics. Intro to Networking Technology: IT networking is the core base for all things IT related. In this course, you will learn about core principles in IT routing, networking, and fundamentals to make your partner conversations blossom into sales. Everything you wanted to know about networking is encapsulated within this course, including the history of networking, the current state of networking, and future networking trends. Intro to Server Compute: While this course sounds innocuous, server compute is the backbone of many organizations’ IT makeup. This course will introduce you to the basics in server compute terminology, importance, and use cases to help you have educated conversations with your customers. This course will start with the history of server compute, discuss the current state of the industry, as well as touch upon future trends in the market. Intro to Storage: While many of us know the amount of GB on our cell phone, what does storage have to do in the enterprise IT space? This course will introduce you to the basics of storage, the evolution of storage over time, and the importance of storage in today’s fast-paced society. Full course listings can be found on the GRAD Program Catalog. Get started with the GRAD Program today! 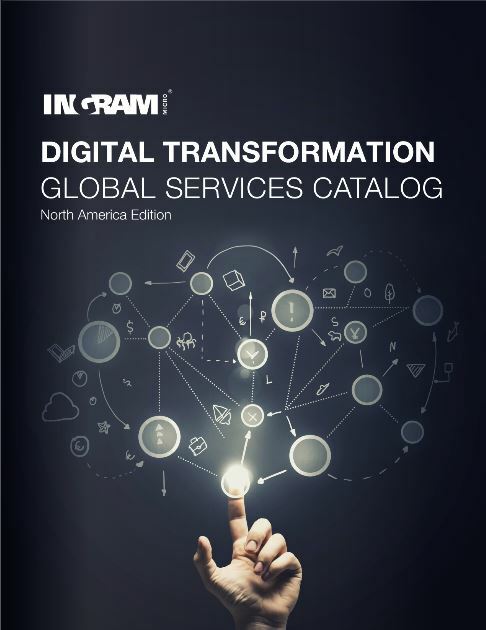 Contact Solution.Center@ingrammicro.com.